Reduce your website design time by downloading your favorite and ideal Theme from our store. After downloading your theme, you only need to add easily your own texts, images, videos and sounds. Take our features suggestion to create simple and customizable Apps. Bring now your content to life. Let's powered your content through our Themes, Apps, Corporate design and target the right people. Together we create broadly agreed aspirations, helping identify solutions and make change truly happen. 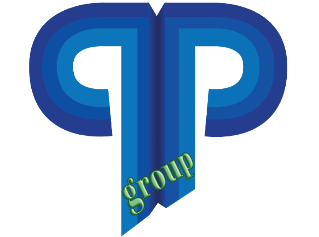 P&P group provide quality support to your clients while remaining focused on larger projects and campaigns. We focused and help you to develop every aspect of your internal communication and branding initiatives. 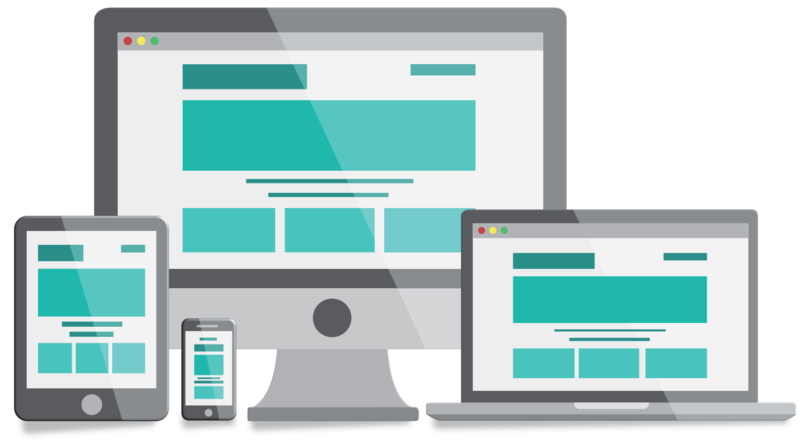 We help you create awareness for your company and its products and services for leading a website traffic and generate new sales opportunities that meet your company’s target audience profile. Together we record your long – term business goals and divide them into short – term goals . Then we list the action steps for organizing and planing the strategy to achieve them.